If eyes are the windows to our souls, who wants their spirits surrounded by crow’s feet? That’s why every woman needs a good eye cream. Luckily, we’ve got a great one for you. 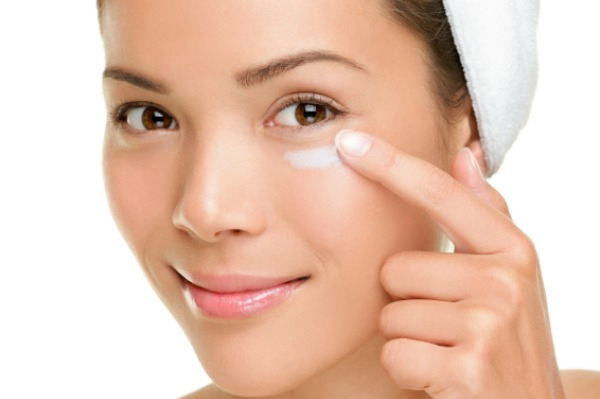 Try our Revitalizing Eye Cream – it’s clinically proven to improve all the pesky things that come with aging (dark circles, puffy eyes, fine lines), and leaves your windows perfectly radiant!